The North Dakota Lewis & Clark Interpretive Center stands at the crossroads of culture and commerce on the Northern Plains. When Lewis & Clark arrived at the Mandan and Hidatsa villages in 1804, they simply became the most famous of many people who visited in search of knowledge and trade. Today’s visitors will experience state-of-the-art exhibits, hundreds of period artifacts, and friendly interpreters that tell the story of the Lewis and Clark Expedition like never before. Visitors can step back in time at the reconstructed Fort Mandan, a fully furnished, full-size replica of the fort in which the Lewis and Clark Expedition overwintered in 1804-1805. Their time here was characterized by the hospitality of the Mandan and Hidatsa peoples. In fact, this is where they met and built friendships with such important figures as Sacagawea, Toussaint Charbonneau, and Sheheke-Shote. The North Dakota Lewis & Clark Interpretive Center highlights some of the area’s most famous of countless travelers and residents over hundreds of years along this special stretch of the Missouri River. Each gallery tells the story of a different one of these groups. State-of-the-art exhibits and hundreds of period artifacts make the story of the Lewis and Clark Expedition vivid like never before. The expedition, brainchild of President Thomas Jefferson, was far more than adventure—it was a quest for knowledge. The exhibit shows how Lewis & Clark sought to connect the then-unknown interior of North America with the Enlightenment. As the Enlightenment unfolded in Europe and the Eastern states, other explorers followed in Lewis & Clark’s footsteps. Among the most prominent are German Prince Maximilian zu Wied and Swiss painter Karl Bodmer. The 81 aquatints they published are among the most valuable visual documents of the American West, and from the Center’s complete collection, many of these are on display on a rotating basis. Our First Farmers, particularly the women of the Mandan and Hidatsa nations, built powerful farming economies that made this area a vital commercial crossroads. This farming history stretches back nearly a thousand years and has connections with the homestead era through present day. The villages of the Mandan and Hidatsa were burgeoning trading centers for generations before Euro-Americans visited the upper Missouri. Eventually, enterprises such as the American Fur Company established fur trading posts near these villages to exchange manufactured goods for furs. Our Fort Clark exhibit relates the cultural impact of the steamboat era of the fur trade on the Northern Plains. Two galleries feature rotating art and history exhibits, with a special emphasis on the cultural and artistic heritage of the Northern Plains. Check back often to see what’s new! 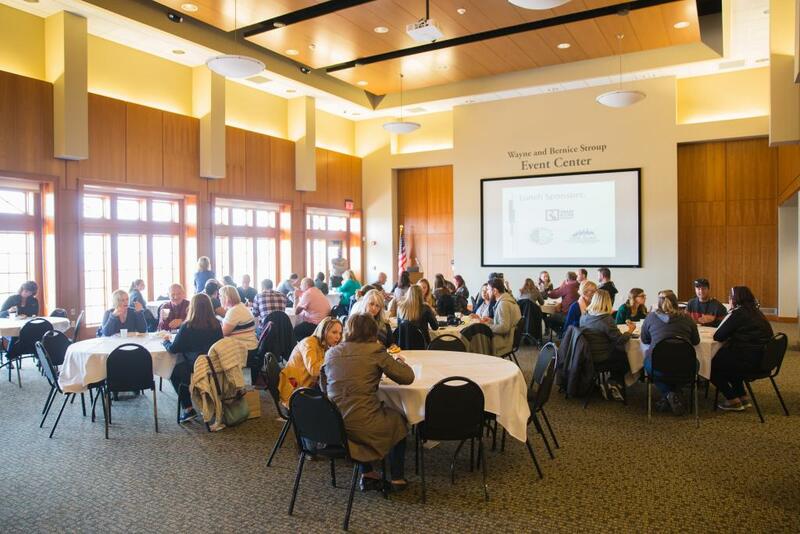 Our nationally-certified interpretive staff believes the best museum experiences engage every sense. Depending on your interests, they may offer you the chance to sample the parched corn Lewis & Clark ate, try on an Corps of Discovery uniform, play a traditional Mandan game, and more! Specializing in locally-made and craft-made items, the Museum Store features books, artwork, one-of-a-kind jewelry, clothing, home décor, and much more. Fort Mandan is now open for the season. Fort Mandan is a fully furnished, full-size replica of the fort in which the Lewis and Clark Expedition overwintered in 1804-1805. Their stay here was characterized by the hospitality of the Mandan and Hidatsa peoples. In fact, this is where they met and built friendships with such important figures as Sacagawea, Toussaint Charbonneau, and Sheheke-Shote. 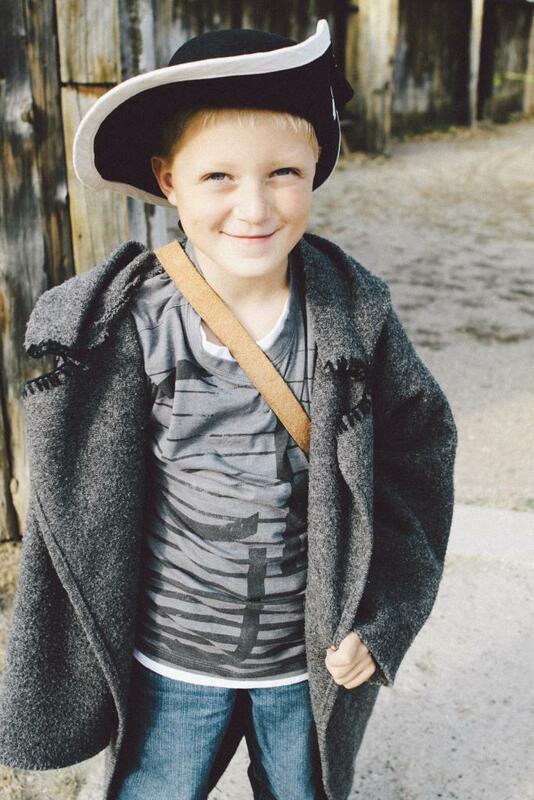 Many great learning experiences are available at Fort Mandan. Join one of the guided tours that depart at regular intervals throughout the day. Our interpretive staff is always on hand to bring the stories of that winter to life through programs on a wide array of related topics. Exhibits in the Fort Mandan Visitor Center reveal that winter in greater depth, while a childrens' play area allows young visitors to discover history with costumes, camp supplies, and more. Our museum store offers a great selection of souvenirs, beverages, and snacks. All facilities can be reserved by calling the Interpretive Center at (701) 462-8535. 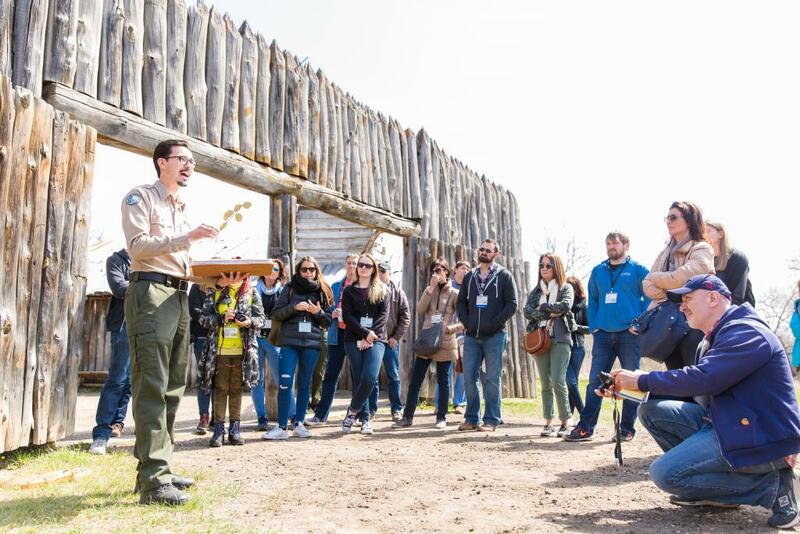 At Fort Mandan, self-guided and interpreter-led tours take you back in time to Lewis & Clark’s winter home nestled in the Cottonwood forest along the Missouri River. 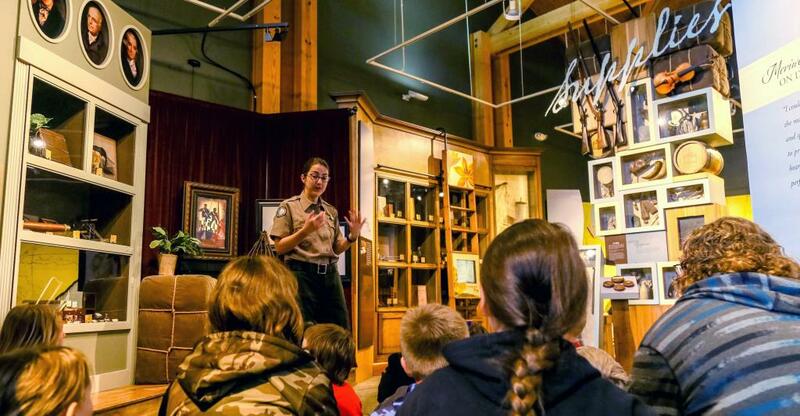 Our museum exhibits, art displays, immersive Fort Mandan replica, hands-on interpretive programs, museum store, and trained interpretive staff are all coordinated to provoke curiosity and wonder about North Dakota heritage, helping students of all ages connect with the history and culture of North Dakota. Special rates for groups are available year-round and can be booked by calling the Interpretive Center at (701)-462-8535.